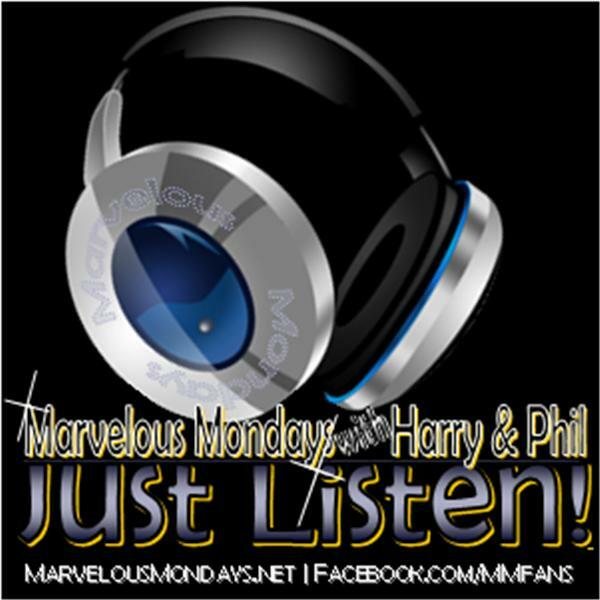 MMWHP Productions LLC, through our flagship show, Marvelous Mondays with Harry & Phil, and future offerings, shall inspire, invigorate and infuse our listeners with the powerful energy of good news, good thoughts and good people. Every week, we will provide our audience with only positive news, engaging stories and uplifting information. We encourage our audience to join us on air and share their own positive thoughts, stories and experiences. It is our intention that everyone who listens to this show, leaves it feeling empowered, energized and entertained.